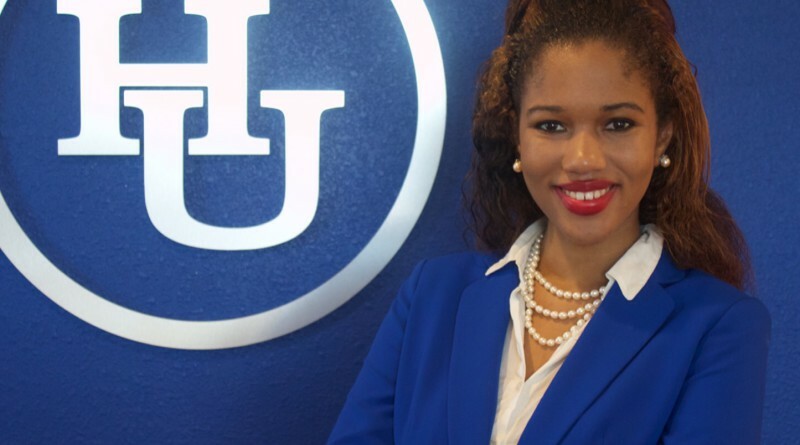 Hampton, VA – Ivana Thomas, a senior at Hampton University, was awarded the Schwarzman Scholarship, the newest and most ambitious international scholarship of the 21st century. The announcement was formally made public on Jan. 11, 2016. Founded and largely funded by American billionaire Stephen A. Schwarzman, the new international scholarship recognizes academic excellence, leadership accomplishment as well as promise. Schwarzman endowed the scholarship with $100 million of his own, and then raised an additional $200 million to help fund the scholarship in perpetuity. As a Schwarzman Scholar, Thomas will pursue, all expenses paid, a one-year Master’s at Schwarzman College of Tsinghua University, in Beijing, China. Exactly 3,054 candidates applied for the Schwarzman Scholarship award, more than 300 semi-finalists were interviewed, and Thomas will be one of approximately 100 Schwarzman Scholars in the first class to undertake the unparalleled program. Without a doubt, Ivanas accomplishment is a beautiful acknowledgement of her talent and promise. It also lends a great deal of validation toward our efforts of reaching Dr. Harveys goal of grooming prestigious scholarship winners. In Ivana, we have a splendid representative of our university,” said Dr. Sabin P. Duncan, Director, Freddye T. Davy Honors College. Schwarzman Scholarship recipients come from around the globe. In the 2016-17 academic year, the inaugural year of the scholarship, Thomas will be among the 45 U.S. recipients of the Schwarzman Scholarship; an additional 35 winners will hail from China, and 20 additional recipients will hail from other countries around the world. Im very excited to be a part of the inaugural class. 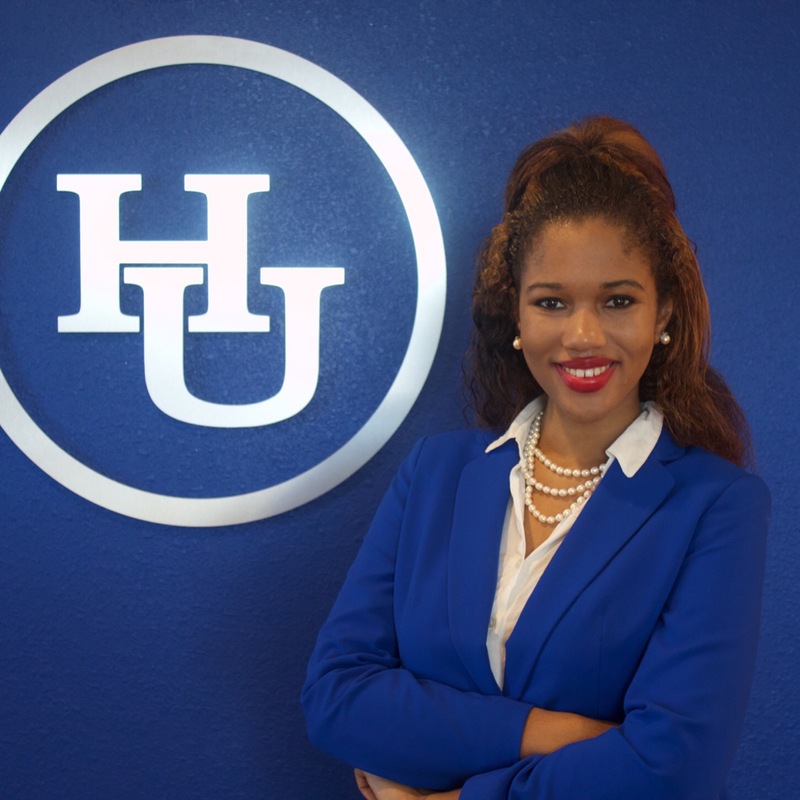 To be chosen out of over 3,054 other people attests to the standard of excellence that Hampton University has instilled in me to compete on a global level, said Thomas. Hailed by its founder as the “Rhodes East”, the Schwarzman Scholarship intentionally seeks, per the directives of its founder, to become for China and Tsinghua University what the Rhodes Scholarship has been for England, Oxford University, and the world. In a congratulatory video sent to Thomas and the other Schwarzman Scholars-elect, Stephen A. Schwarzman commends the winners and tells them in no uncertain terms that he expects them to become “world leaders. Thomas, will join her fellow Schwarzman Scholars in Beijing in July 2016 and will, after a brief orientation period, embark upon a year of study, at Schwarzman College, Tsinghua University, Beijing. Thomas’ Master’s from Tsinghua University will be in the field of International Studies. All coursework will be taught in English by leading professors from around the world, many from Oxford, Cambridge, Harvard and Yale. To visit the Schwarzman website or to view the full list of Schwarzman Scholars please click here. To read more about the Schwarzman Scholarship please click here. For more information contact Mariah Baylor at 757-727-5253 or mariah.baylor@hamptonu.edu.